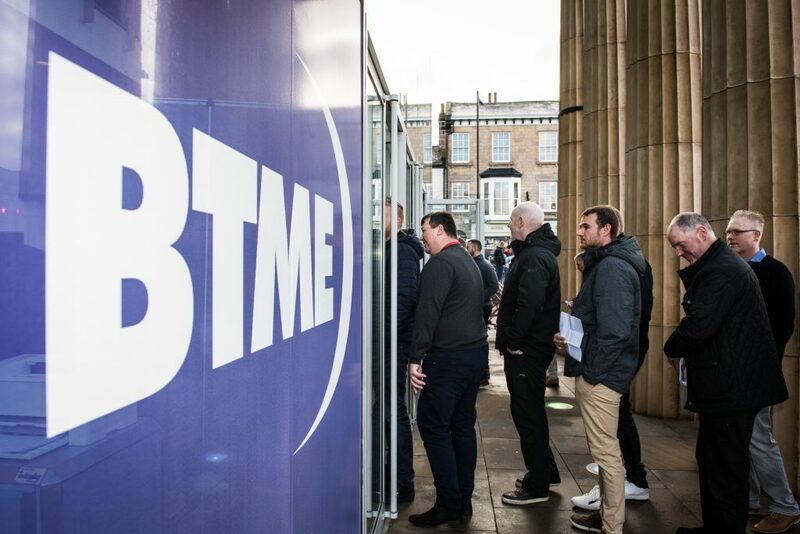 Registration has opened for the British & International Golf Greenkeepers Association’s (BIGGA) largest-ever BTME and Continue to Learn event, which will take place in January 2019. During BTME 2018 last January BIGGA revealed that the annual exhibition would be drastically transformed for 2019. 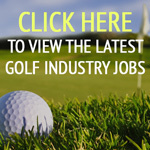 A whole host of innovations and exciting new offerings will further evolve what amounts to the most influential event in the calendar for the golf industry in the UK. BIGGA has revealed that the event has expanded by 25 per cent and will feature a host of new conferences, forums, exhibition platforms and more opportunities than ever to network and gain valuable knowledge and experience. Utilising a new hall layout at the Harrogate Convention Centre, BTME will feature 4,800sqm of exhibition space and feature Golf Course Construction Live!, a golf simulator competition, a new product and innovation area and a TED Talk-style theatre, where short presentations will be delivered by some of the leading names in the industry. As always, Continue to Learn will kick off the week, with the education programme evolving to better suit the needs of BIGGA members. Taking place from Sunday 20 to Wednesday 23 January, the association’s Learning & Development team has put together its largest-ever package of education with more than 250 hours of education. There will be a Deputies’ Conference, a Links Forum, an Ecology and the Environment Forum and a panel discussion looking at The R&A’s Golf Course 2030 plan. Other workshops will discuss Gadgets & Gizmos, The Disturbance Theory: 10 years on, Work-Related Stress, while regular favourites such as the Turf Managers’ Conference and the Young Greenkeepers’ Conference will also return. Last year, 50 per cent of Continue to Learn workshops and seminars sold out within five weeks of registration opening, so BIGGA members have been encouraged to get their places booked soon to avoid missing out. BTME 2019 itself begins on Tuesday 22 January with the Welcome Celebration taking place on the opening evening. 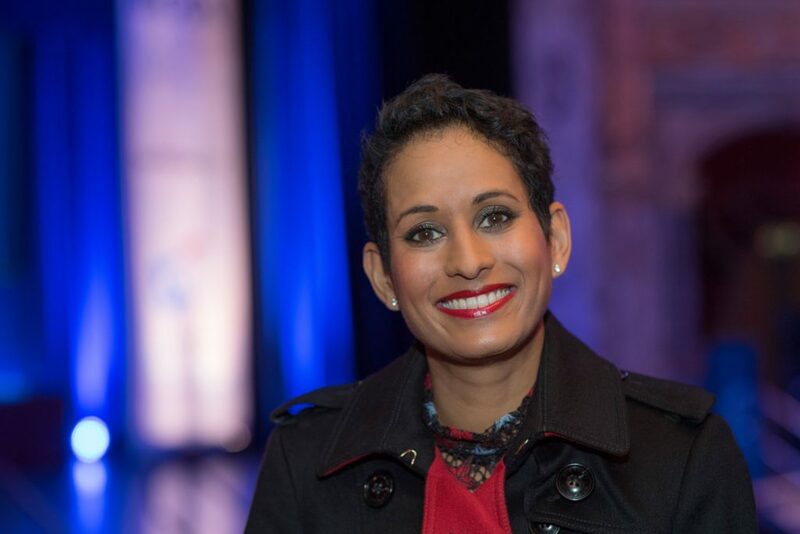 Housed in a new location in the HCC’s main auditorium, television presenter Naga Munchetty will once again host the event, which will see a number of BIGGA members recognised for their achievements throughout the year, including the announcement of the winners of the annual BIGGA Awards, revamped to coincide with the new, expanded BTME offering. 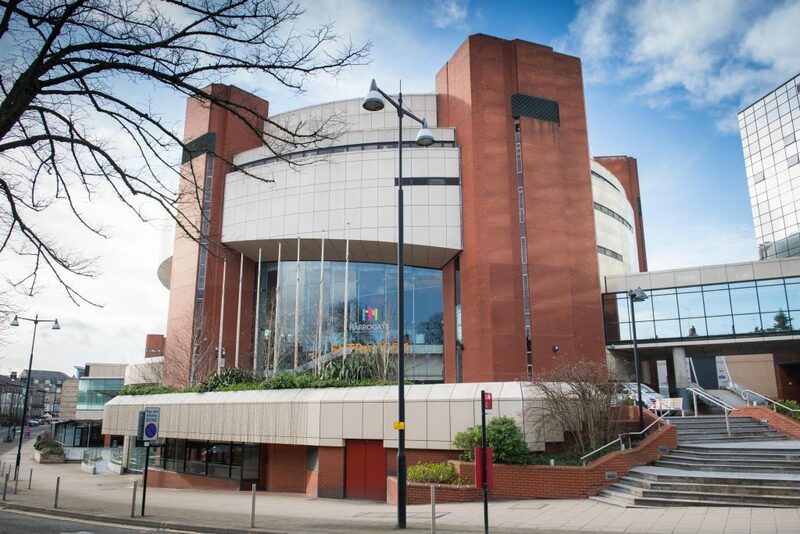 Throughout the show itself, which runs from Tuesday until Thursday 22 January, there has been an increased offering for members, including more social space for networking and a larger BIGGA stand featuring a Wellness Area where skin cancer screening, hearing screening and mental health advice will all take place. Also on the stand will be a Membership Benefits advisory service, where experts will provide information for members regarding legal advice, HR, health & safety, volunteering and member opportunities. BIGGA chief executive officer Jim Croxton said: “The expansion of BTME arose due to the exhibition’s incredible popularity among our exhibitors, of which in 2018 there were more than 140 and we’re due to expand on that number this year. In providing more space, we were presented with an incredible opportunity to create a greatly improved visitor experience, further enhancing BTME’s position as the premier turf management exhibition in Europe. Click here to register now for BTME 2019. You can download a copy of the Continue to Learn at BTME 2019 brochure here.